Smooth creamy feel, velvety flavor, rich aroma. 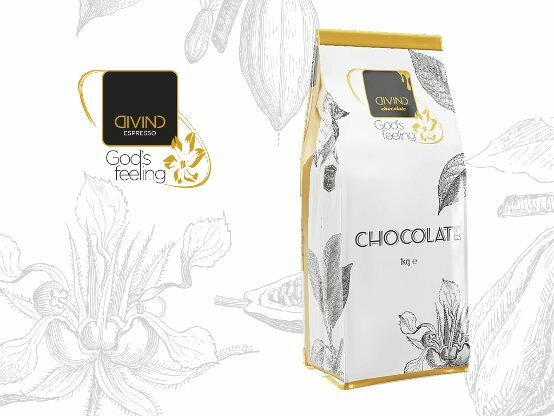 This is DIVINO chocolate with a 42% content of first-quality cocoa that “specialists” and tasters prefer. Charm, love, sweet sin … Whatever your feeling when you drink it, the truth is one. 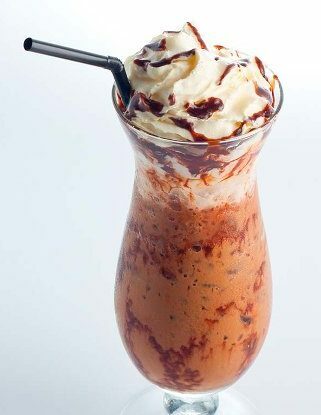 Chocolate DIVINO is the sweetest temptation. Enjoy it! 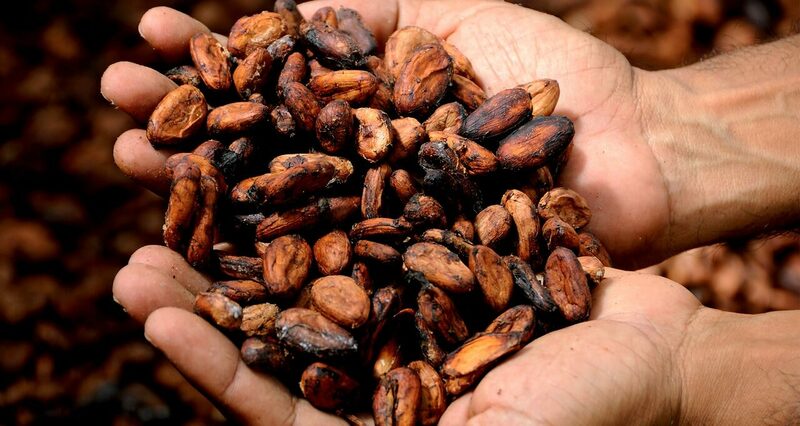 Wonderful mix of different cocoa beans based on the secret formula of PAPILIS. Great feeling of rich flavor of delicious chocolate that will remain unforgettable to you. Try it! Frozen: The refreshing proposal of DIVINO. Enjoyment continues on hot summer days! Specially prepared and with especial characteristics, it is a must choice for the summer season. White: For the lovers of the different, DIVINO white, is the crowning of the company’s mastery in the creation of unique products. It makes the difference! Hot Chocolate (Barista-Premium): In a 330 ml cup, we measure half its quantity in fresh milk (3.5% fat – 170ml), put it in a milk cooler and then add a scoop of the product (20-22 gr), then boil well in the steam nozzle until the whole mixture dissolves – homogenizes and rises to serve it. A cup of 330ml, 170ml of fresh milk 3.25% fat, 20-22 gr Product – 1 scoop. Depending on the size of the glass that we will use to serve the drink, we will also measure the milk (½ cup) with 1.5% fat, which we add in shaker and then add 1 – ½ scoop of product (30 – 32 gr) to knock it into a mixer until it rises and homogenizes to serve it. 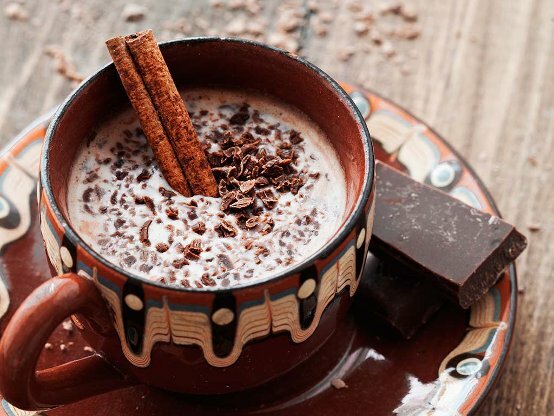 We measure almost a cup of water from the cup in which we serve the beverage and put it in the coffee pot adding a tablespoon of cocoa to boil it while stirring it continuously until the cocoa is dissolved. We add sugar if necessary and then serve.